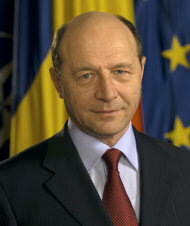 Traian Basescu is strictly against imposing an additional tax on fuel. Whether Romania will achieve the budget target is highly uncertain. In July 2013, Romania´s government has secured a preemptive loan in the amount of € 4.0bn. The loan will be only drawn in case of need. According to the agreement, Romania is obliged to achieve a budget deficit of 2.2% of the GDP.